In Ukraine, Cossackdom represents cultural and historical heritage as traditional Ukrainian culture is often tied in with the Cossacks. However, Crimean Cossacks are ideologically strong proponents of Russian heritage and cultivate strong anti-Tatar sentiment. Since 2006 several fights between Cossacks and Crimean Tatars have been reported in the town of Bakhchisaray. 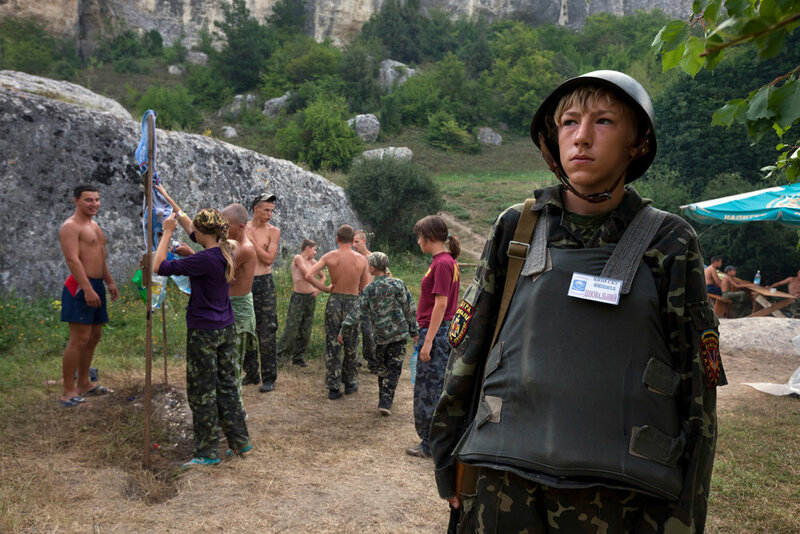 In the mountainous Eski-Kermen area near Bakhchisaray, a boot camp is held each year for Russian and Ukrainian youth from ages 8-16. 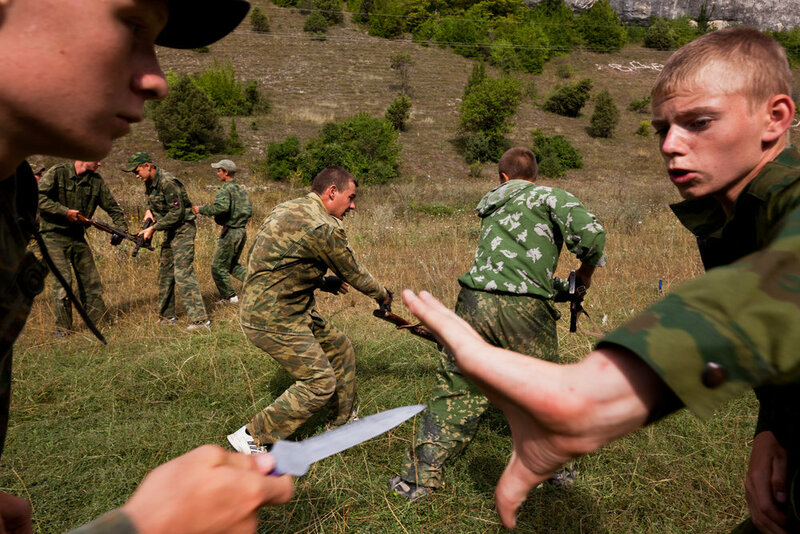 Cossack instructors teach the youngsters not only discipline and self-discipline, but also instruct them in the use of firearms and martial arts using drills, exercises, and games. 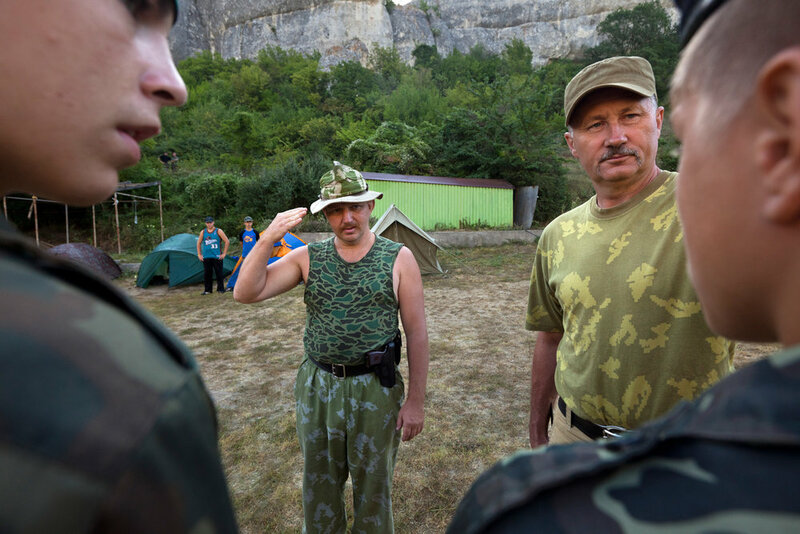 Local authorities and critics of the Cossack activities have in the past tried to shut down the camp, pointing to their paramilitary style of teaching.